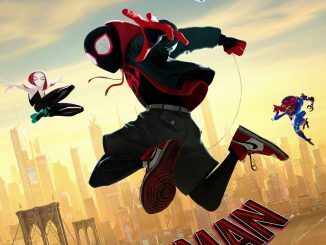 These days there are many drones out there, but this Sky Viper Spider-Man Spider-Drone is extraordinary. 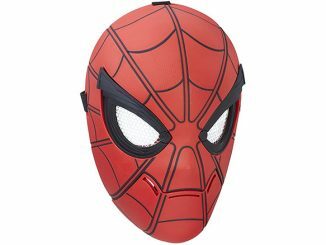 It’s modeled after the high-tech flying surveillance tool Spider-man used in Spider-Man: Homecoming. 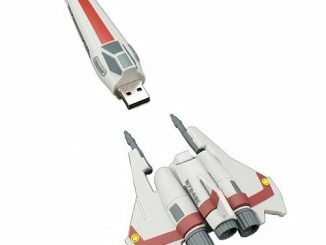 It doesn’t just look cool either, it’s a functional replica that actually flies. 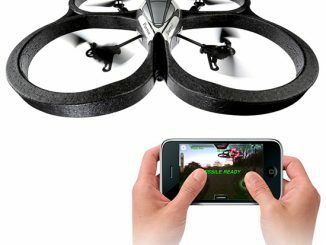 Unfortunately, it doesn’t record video or audio, but it has advanced flight controls including Flight Assist, Auto Hover, and Auto Land. If you’ve ever been frustrated trying to fly a lesser drone, you’ll be pleased by these assisted flight modes and the ergonomic flight controller. 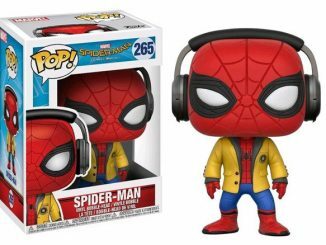 Everyone’s favorite web-slinger is back in Spider-Man: Homecoming, sporting a new high-tech gadget. 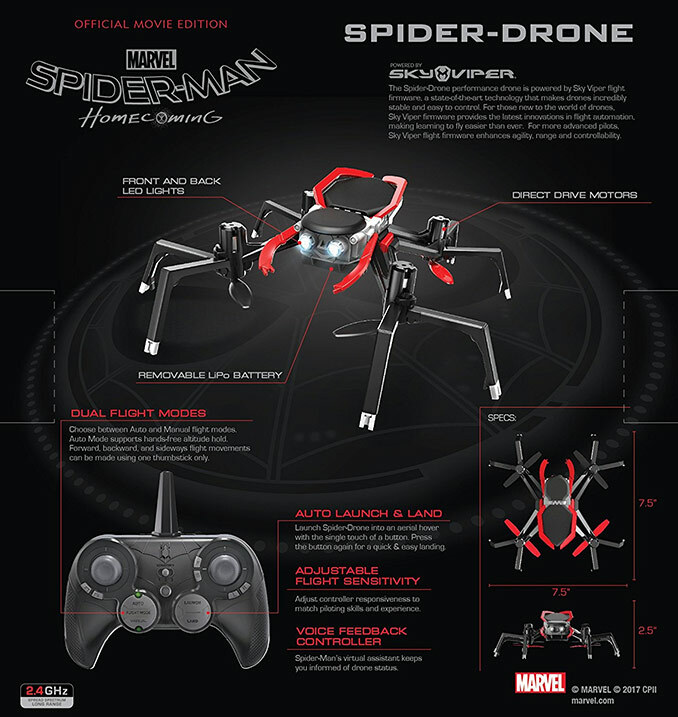 Own the Official Movie Edition Spider-Drone, a functional replica of Spidey’s eight-legged, flying surveillance tool. 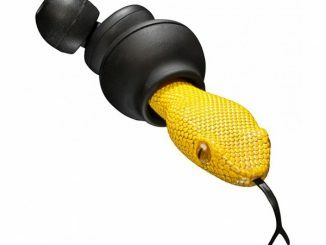 Admire impressive touches such as the Voice Feedback Controller with phrases from the blockbuster film, or the special spider-themed controller. Complete the experience by downloading the free Spider-Drone app, which hosts a flight manual, checklist of flight achievements and media gallery. 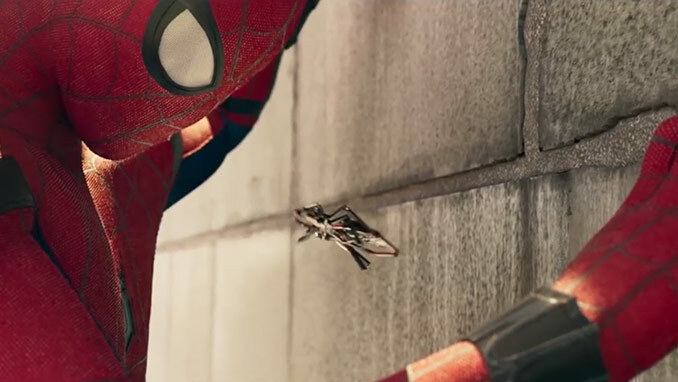 This Spider-Drone is a must for any wall-crawler collection. 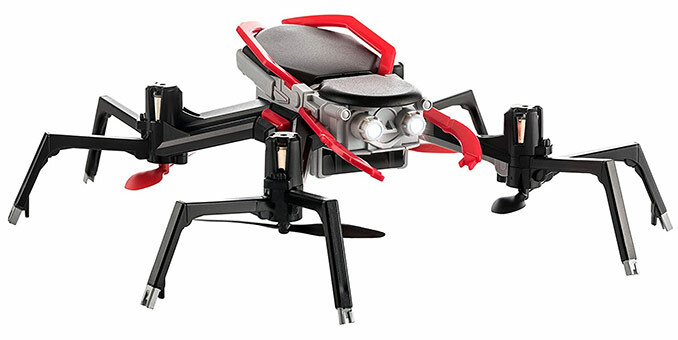 The Spider-Drone performance drone is powered by Sky Viper flight firmware, a state-of-the-art technology that makes drones incredibly stable and easy to control. For those new to the world of drones, Sky Viper firmware provides the latest innovations in flight automation, making learning to fly easier than ever. For more advanced pilots, Sky Viper flight firmware enhances agility, range and controllability. 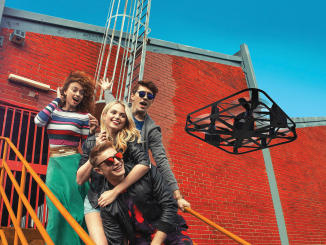 Now you can help your favorite superhero watch over the city with your own Official Spider-Man: Homecoming Movie Edition Spider-Drone, Powered by Sky Viper. 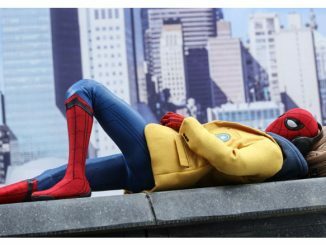 With eight legs and a Spidey-suit-inspired style, this drone is an authentic replica of Spider-Man’s new gadget in the blockbuster film. As your drone takes flight, follow along with the Spider-Drone app to unlock achievements and view media in the gallery. 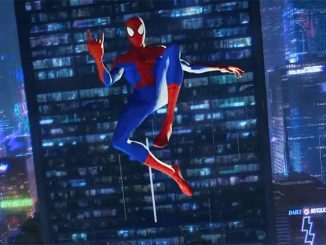 Flight Assist features include Auto Land and Auto Hover, plus Voice Feedback with real phrases from the movie, to make flying fun and easy for any Spider-Man fan. 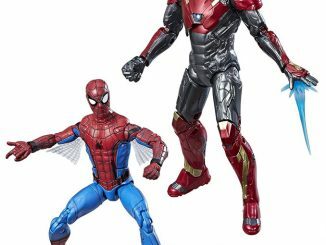 You can buy the Sky Viper Spider-Man Spider-Drone from many online stores including Target, Walmart, Toysrus, and Amazon. 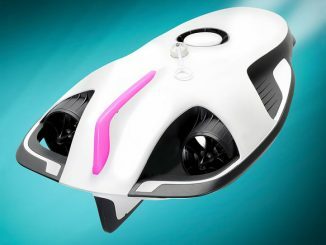 This drone was on sale for just $21 a few days ago according to Rout.com. 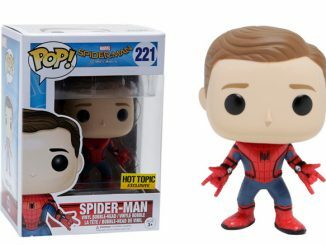 Set an alert there so that you can buy it that cheap if the price drops again.